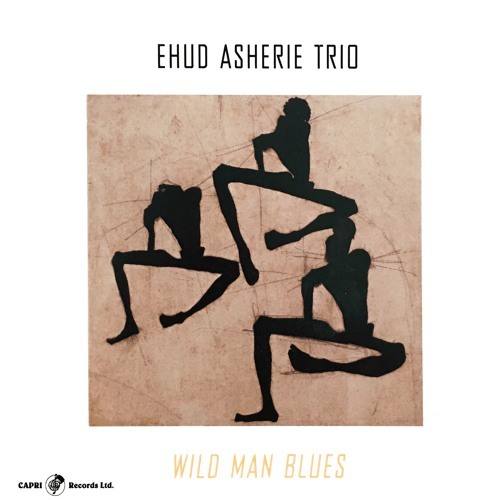 "Wild Man Blues" is the title track from Ehud Asherie's album "Wild Man Blues," out March 15, 2019 via Capri Records. The album features pianist Asherie, bassist Peter Washington, and drummer Rodney Green. Asherie's track "Wild Man Blues" is a funky version of a traditional jazz staple perhaps best known from the famous "Sound Of Jazz" television special with Red Allen, Pee Wee Russell and Coleman Hawkins.